How you invest your superannuation will have an enormous impact on whether you achieve your retirement goals. There are a number of different strategies you can employ to help you reach your objectives, but how do you know exactly what’s right for you? From salary sacrificing, to the government co-contribution scheme and the new transition to retirement rules, Smith Wealth Partners can help you take advantage of the many and varied opportunities within superannuation and develop strategies tailored to your specific needs. We’ll find the right superannuation for your company so you get what you are looking for. In an age of choice, where Superannuation Providers are everywhere offering a wide array of options, how do you choose the best provider for your employee’s superannuation? Provide advice on how to tailor the recommended employer superannuation fund in terms of default fund, group life and disability insurance. Act as an intermediary between your superannuation provider and you the employer and will work in the best interests of both to get the best results. Provide educational seminars on insurance, superannuation and investment. By participating in a employer superannuation fund, members can receive automatic insurance cover (without providing any evidence of health), reductions on insurance premiums and administration costs under a group arrangement, regular monitoring on investment performances and access to a superannuation specialist for advice and consultation. 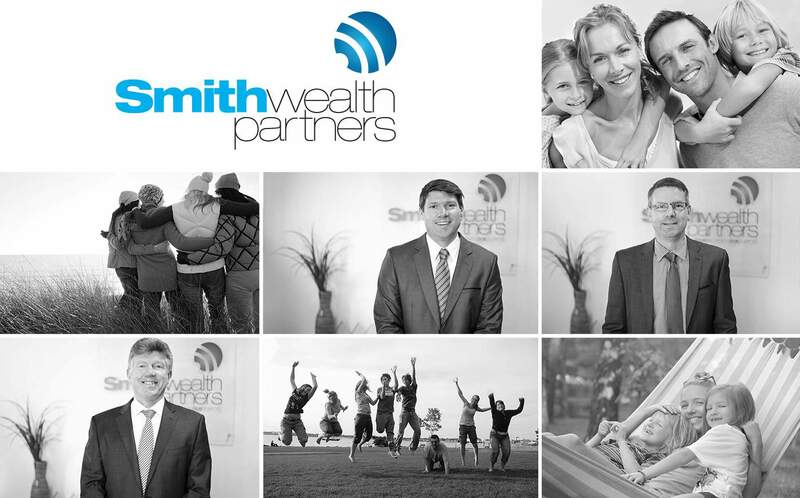 Smith Wealth Partners has the expertise to provide you the employer and the employees with the personal and professional services that you deserve and we would welcome the opportunity to discuss this with you. See the difference advice makes. Contact us on (08) 9286 6111 or admin@smithwealth.com.au and start planning for a super future.